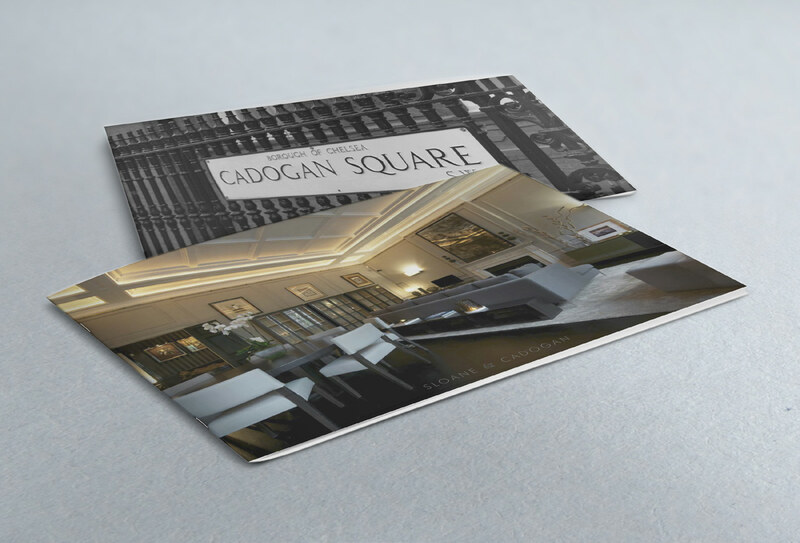 Sloane & Cadogan is a Real Estate Investment Company focused on Prime Residential real estate in Knightsbridge and Belgravia. It is unique in its Vertical Integration and in-house expertise covering the entire value chain from Acquisition, Planning & Development, Architecture and Interior Design. 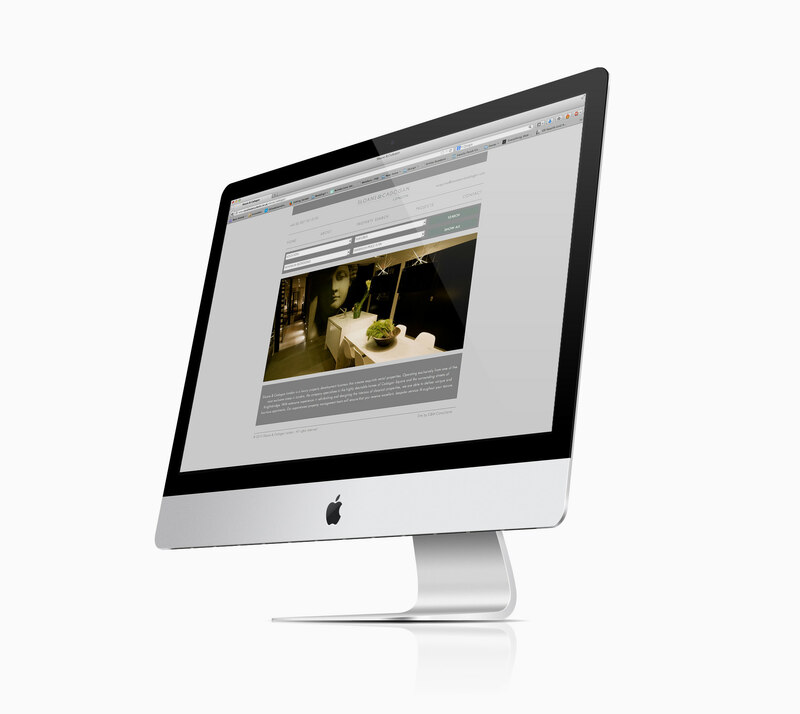 C&M has been appointed to create the brand identity, marketing materials and assist with the development of the business to procure new investors.